Mumbai : India’s largest stock exchange, BSE, has signed a Memorandum of Understanding (MoU) with Lucideus, the leading cyber security provider in India to ward off potential cyber threats and secure stock brokers’ interests as per the SEBI guidelines. 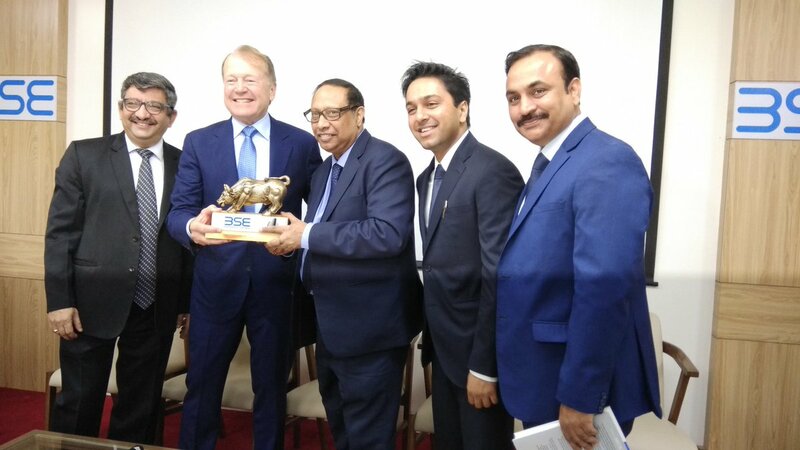 Lucideus will build and provide a Cyber Security Operations Center (SOC) as a service using Lucideus’ Artificial Intelligence and Machine Learning-backed Security Assessment Framework for Enterprises (SAFE) solution as per the Cyber Security & Cyber Resilience framework for Stock Brokers / Depository participants released by the market regulator on 3rd December 2018. SAFE will be able to provide the entire broker community a single-click subscription option, where they can opt into the solution that will be offered via Marketplace Tech Infra Services (a wholly-owned subsidiary of BSE). It will provide an on-premise SAFE-in-a-box solution synced with Lucideus SAFE solution hosted at the BSE Data Centres to provide real-time monitoring of all parameters covered in the guideline. The on-premise box solution will host open-source tools along with the SAFE software that will aggregate insights from each terminal and sense the network security controls to send them along with the sys-logs to SAFE to be processed in real-time.